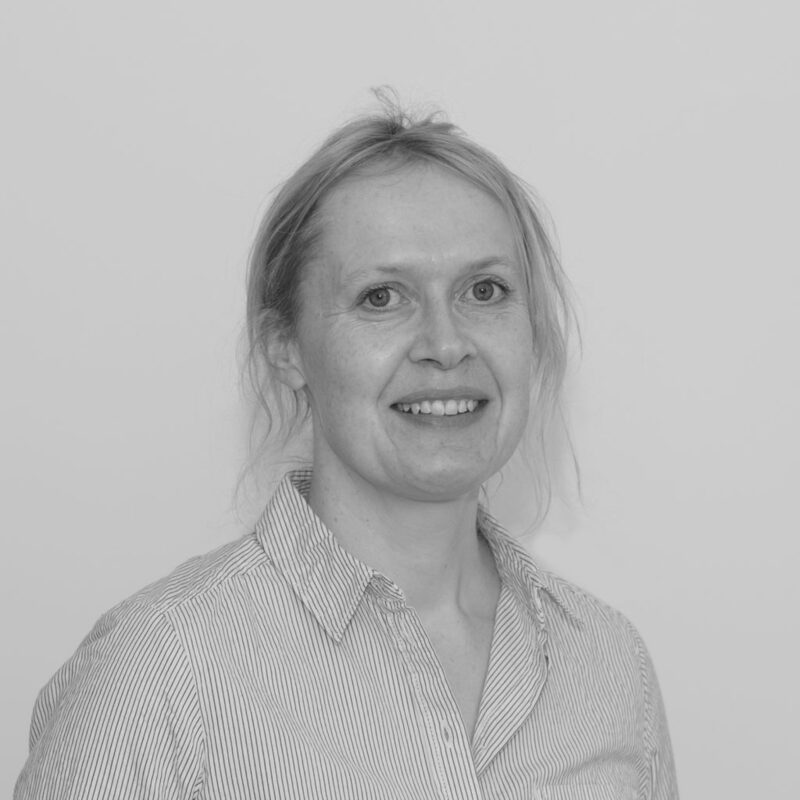 Georgina is a Chartered Landscape Architect with over 20 years’ project management experience in environmental consultancy, private practice and the minerals sector. She studied Landscape Architecture at Leeds Metropolitan University and more recently completed an MSc in Biodiversity and Conservation at the University of Leeds. She spends her spare time with her family and friends and enjoys mountain biking and the outdoors.